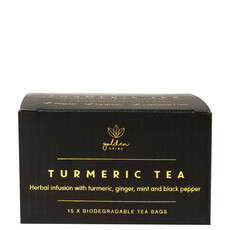 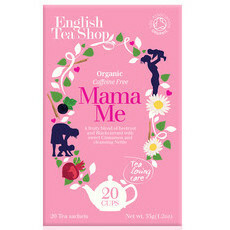 A cup of organic herbal tea a day keeps the doctor away! 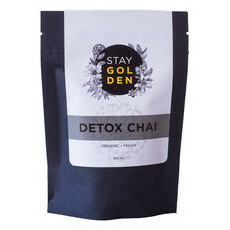 Whether you’re sipping on green tea, herbal tea or organic black tea, you’re powering up your body from the inside out thanks to the beneficial nutrients and antioxidants found in tea. 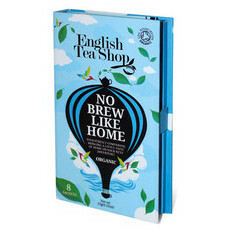 Besides water, tea is actually the most widely consumed beverage in the world, and it’s easy to see why! 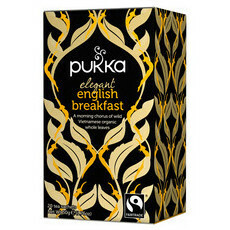 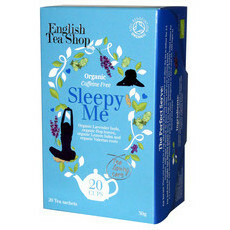 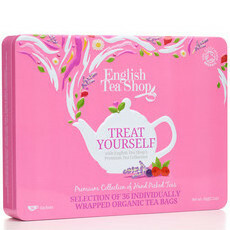 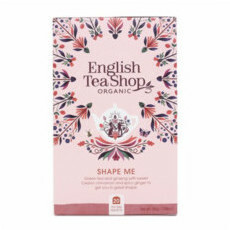 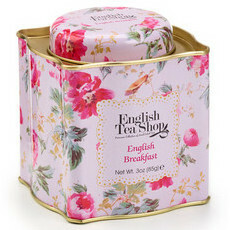 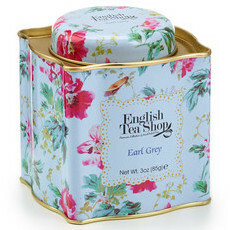 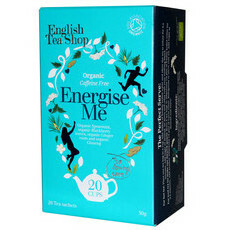 Enjoy a steaming hot cup of goodness whenever you like, whether it's a classic English breakfast to help wake you up in the morning or natural sleep tea at night. 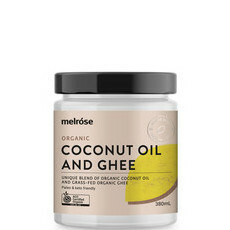 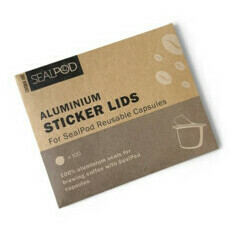 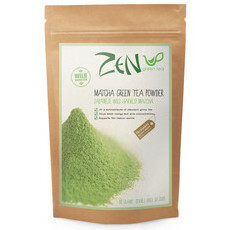 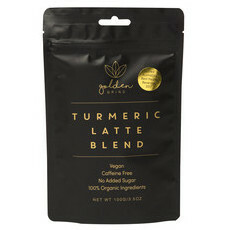 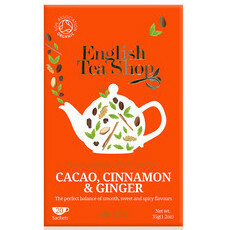 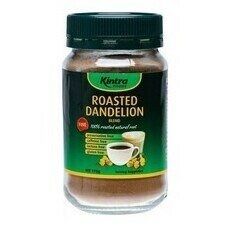 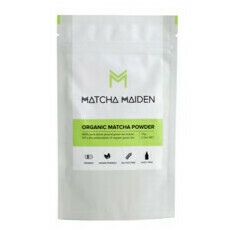 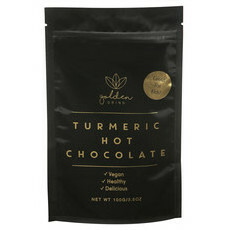 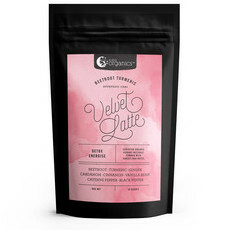 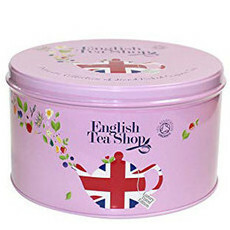 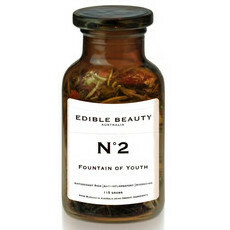 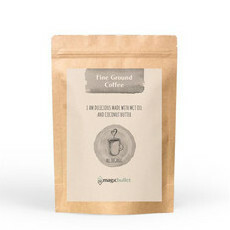 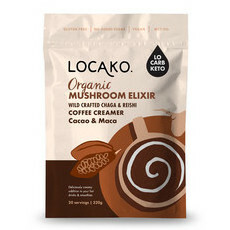 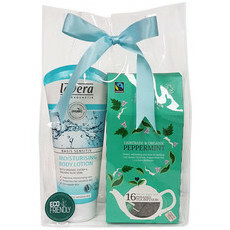 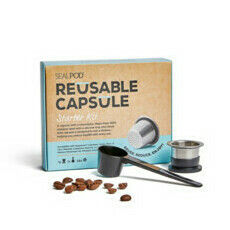 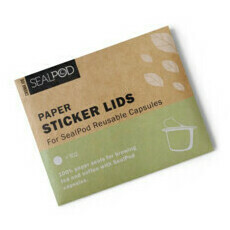 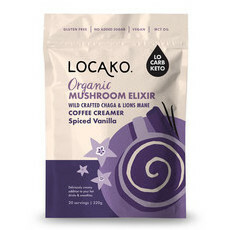 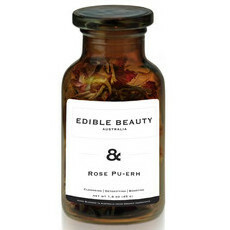 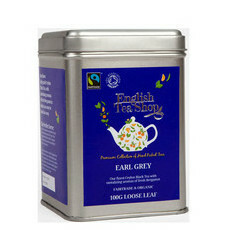 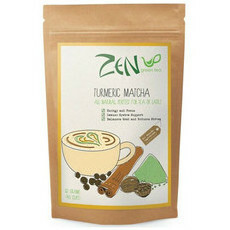 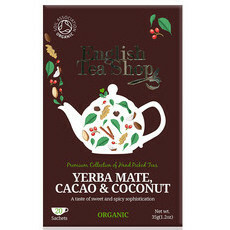 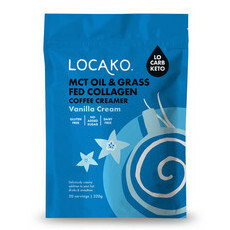 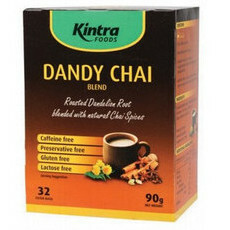 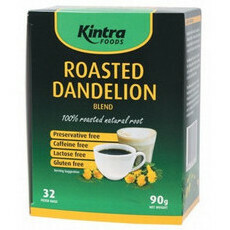 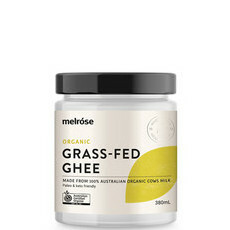 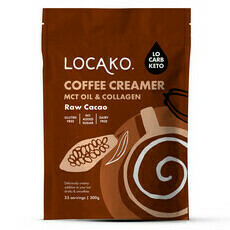 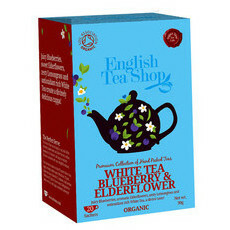 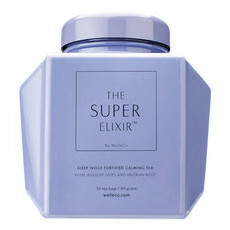 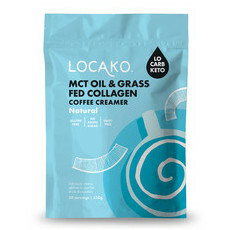 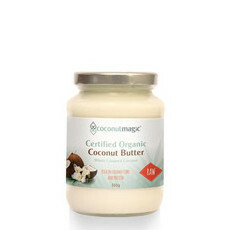 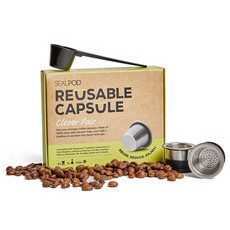 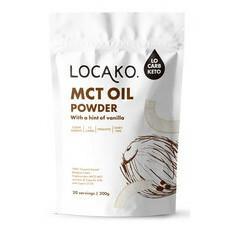 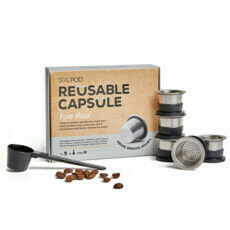 Our range also includes coffee substitutes and herbal alternatives. 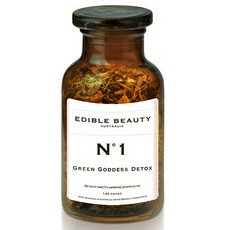 Whether you are sipping a steaming hot green tea on a chilly night or enjoying a vitamin infused iced tea on a summer afternoon, the combination of fragrant leaves and beneficial properties can both warm and refresh the body. 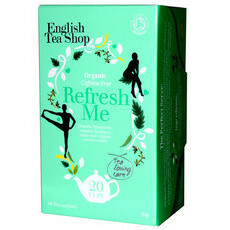 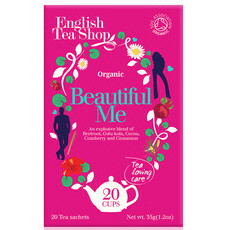 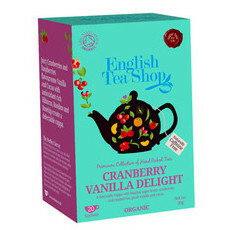 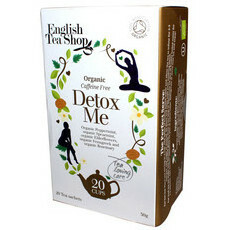 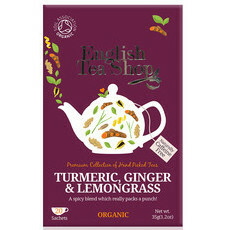 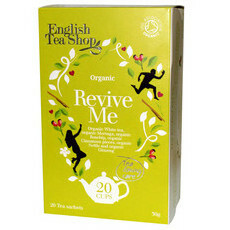 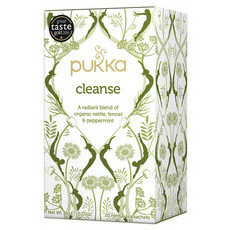 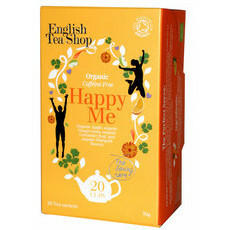 Organic herbal tea is as miraculous as it is delicious! 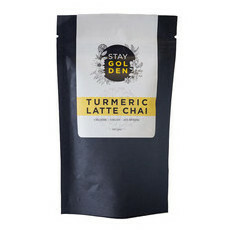 The antioxidants found in organic tea varieties can help at a cellular level, not to mention drinking organic tea and herbal coffee substitutes is believed to help with weight management – like we said: tea is a miracle in a mug! 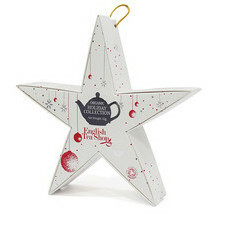 Grab a bargain for Christmas in July! 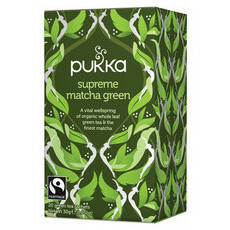 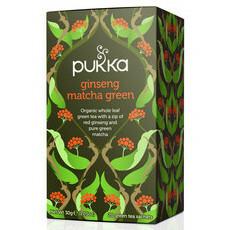 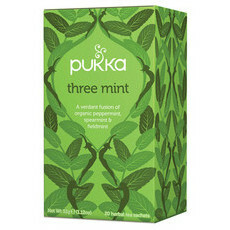 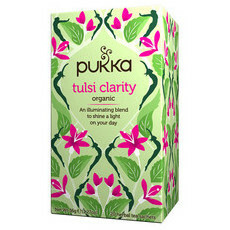 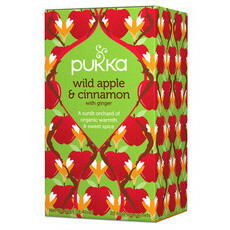 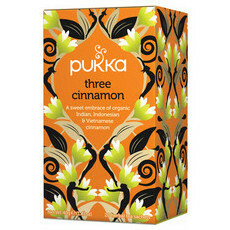 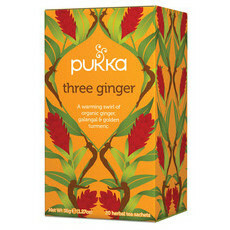 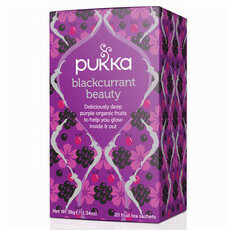 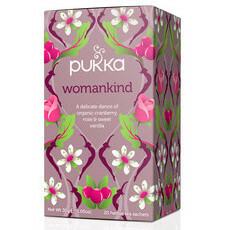 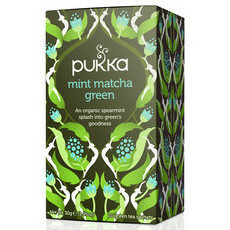 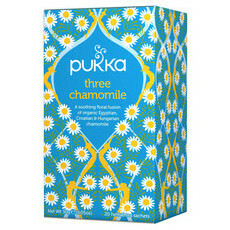 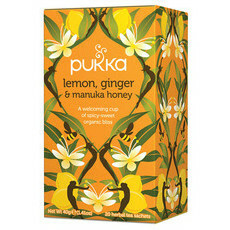 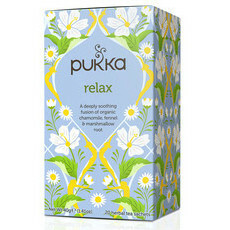 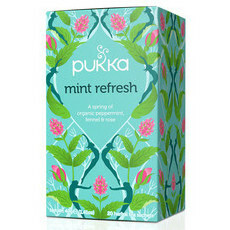 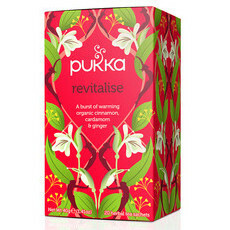 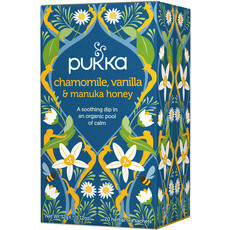 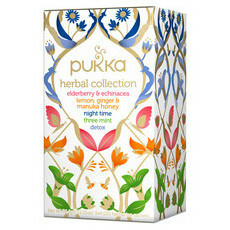 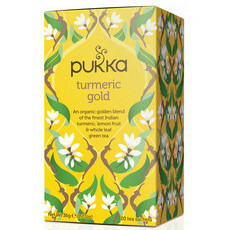 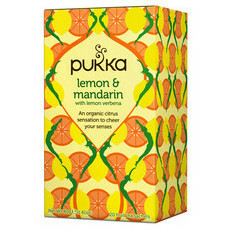 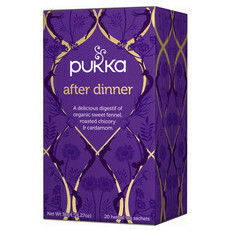 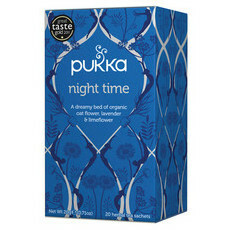 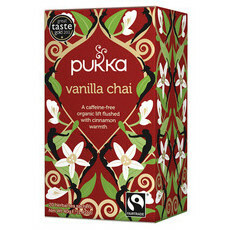 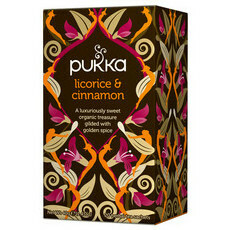 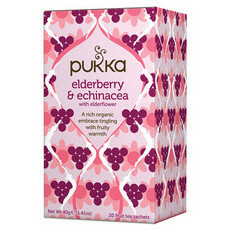 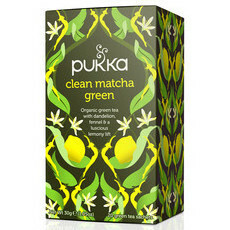 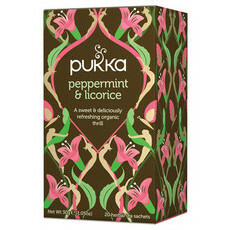 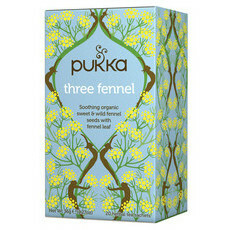 Try Five Delicious Pukka Teas! 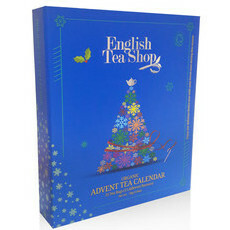 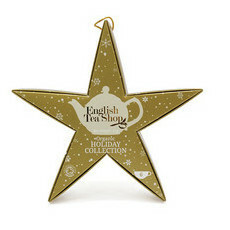 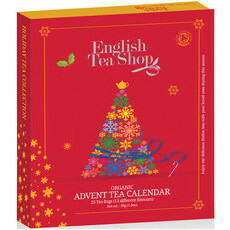 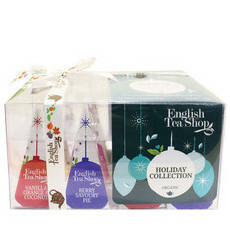 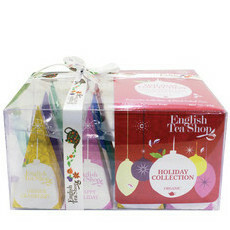 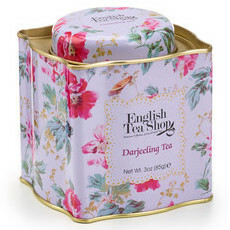 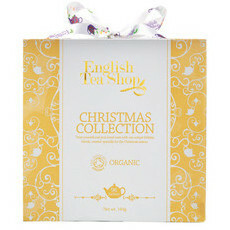 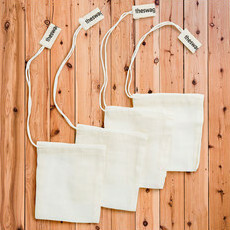 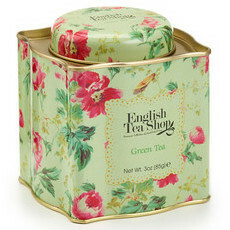 6 Tea Varieties for your Tree!